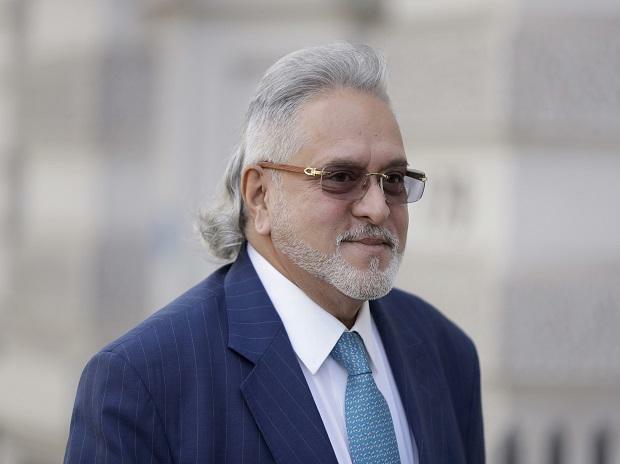 In a major step to partly recovering outstanding dues from Vijay Mallya, a PMLA court on Tuesday rejected United Breweries Holdings' plea to stay the proposed sale of shares worth around Rs 1,000 crore of its erstwhile subsidiary United Breweries (UBL) by a court-appointed liquidator. Special judge M S Azmi rejected their plea on the ground that the court may not have the powers to grant a stay on the proposed sale. This is the first sale of Mallya's confiscated assets by the authorities since he left the country in March 2016. United Breweries shares closed over 2 per cent up on the BSE at Rs 1,347.90 Tuesday and the sale of 74,04,932 shares at this price would fetch around Rs 999 crore. Beer major Heineken is the largest shareholder of UBL with a 44 per cent stake. Earlier this month, it approached SBI to sell them, following which the bank moved the Karnataka High Court seeking rights over a 2.8 per cent stake in UBL on March 18. The shares are currently held by a court-appointed liquidator and was previously owned by UBHL, the erstwhile holding company of all firms owned by Mallya. UBHL is currently owned by the world's largest liquor company Diageo of England. Earlier this month, the Debt Recovery Tribunal transferred the shares (about 7.4 million) to a court-appointed liquidator. These shares were earlier attached by the ED, which is investigating allegations of money laundering against Mallya. UBHL last Friday moved the special PMLA court to stop the sale of 74,04,932 shares of UBL scheduled for Wednesday. These shares were pledged as collateral by the then owner Mallya through one of his companies UBL. Mallya was declared as a fugitive economic offender by domestic courts earlier this year. Mallya-promoted Kingfisher Airlines, which ceased operations in December 2012, owes over Rs 9,000 crore to a clutch of lenders led by State Bank of India. UBHL had sought a stay on the share sale pointing out that these shares along with other properties are already attached by the ED and have multiple claimants including the ED, the banks and DRT. They also claimed DRT and banks ignored the order passed by the Karnataka High Court stating that the sale of the shares would be subject matter of the special PMLA court. The Bengaluru bench of the DRT had on March 11 issued a notice to sell these shares. The DRT had stated that shares were being sold to partly recover the secured debt of Rs 6,203.35 crore towards the loan taken by Kingfisher Airlines. Along with interest and penalties banks are demanding Rs 9,000 crore from Mallya.